Well, they decided to toss that advice aside, travel on their own terms, and create a new lifestyle as The FUNemployed Family. 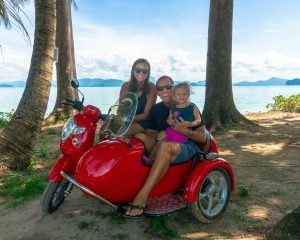 They made a plan, sold everything, and started on a travel sabbatical–with their 2 year old Liesel. Here’s how they planned it, picked their locations and approach, and how they manage to balance nap time with exploring time in their travels around the world. Please write a podcast review if you loved this episode! Your written iTunes reviews encourage other people to listen to this episode and podcast. Thanks for the amazing support! 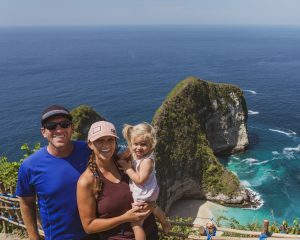 how they made their goal of traveling full time happen — i ask them for the gritty details you all want to hear!